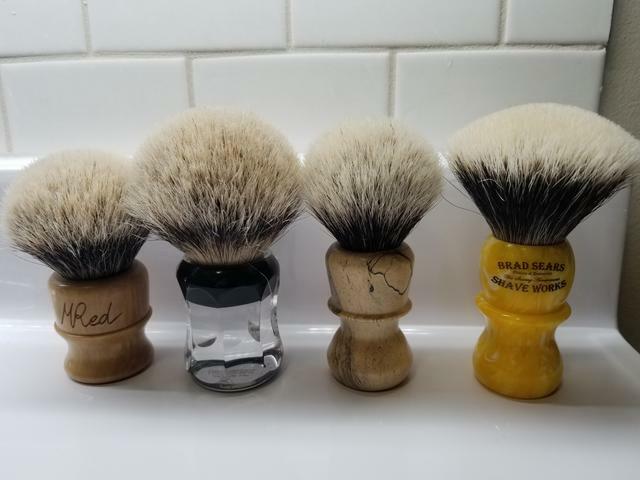 ARCHIVE-Brushes reduced to sell, possible package deal. Sold ARCHIVE-Brushes reduced to sell, possible package deal. Letting go of four brushes today. My brush cabinet is over flowing at the moment, so I need to find new homes for these beauties. If you have any questions please send me a pm. I am the original owner of all of these. Conus only on this one please. Thanks for looking!! 2) SOLD!!! Thater 49125/4 Silvertip. I got this for Christmas and used it one time. 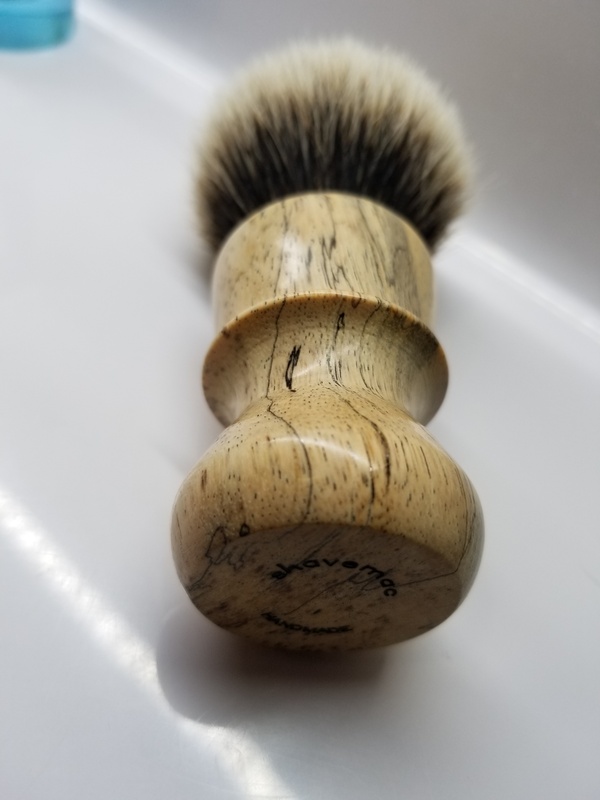 It's an absolutely fantastic and luxurious brush, it's just too big for my little face. Comes with original box. Asking $139 shipped. 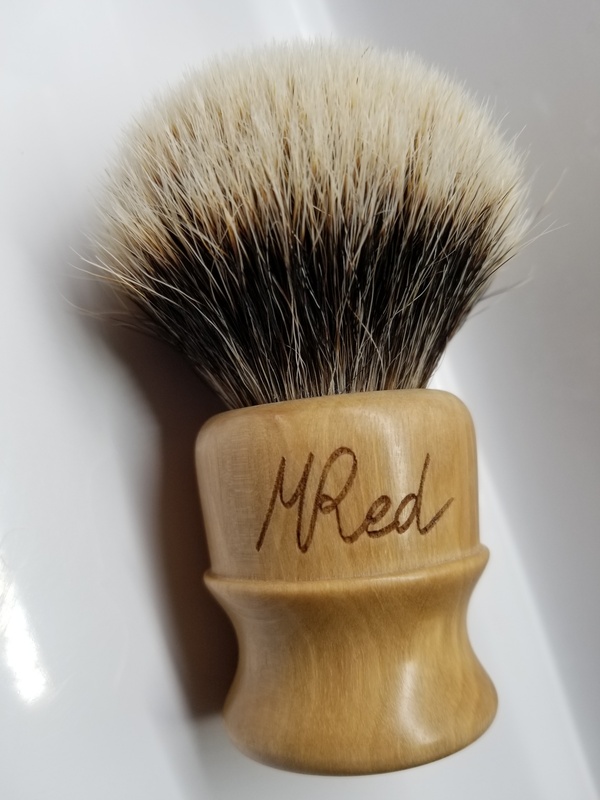 Package deal for Shavemac and M Red, only $150 shipped conus for both! 4) SOLD!!! 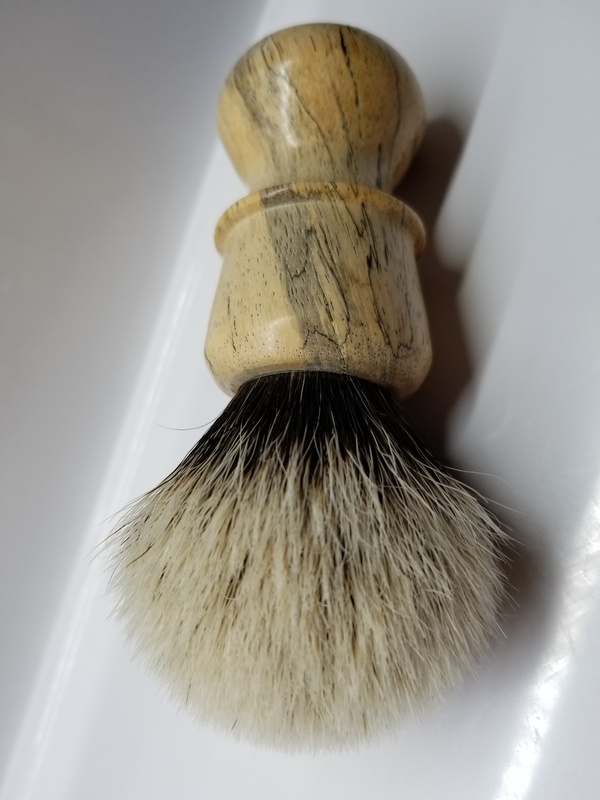 Brad Sears 26mm Chichester shaving brush 2-band select. Used twice, comes with original box. Asking $99 shipped. SOLD!!! Reduced prices and added package price for the two.